The brewery that broke ground with its IPA in the mid-'90s says slow sales did it in. The hits just keep coming for the local craft brewing industry. 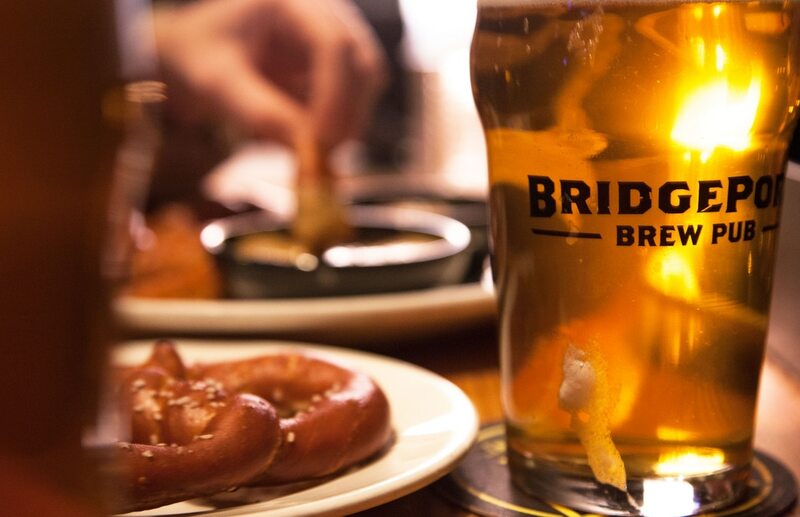 This morning, Portland's oldest beer maker, BridgePort Brewing, announced that it is pulling the plug on all operations. Since September, five breweries have either shuttered completely or let go of restaurants or taprooms. BridgePort's closure is perhaps less surprising than Burnside Brewing's sudden landlord lockout last week, given that sales had slumped at the brewing behemoth several years ago and a number of brewery staff were laid off. While the brewing is ceasing operations effective immediately, unlike most of the previous businesses that abruptly closed, there's still time to raise one more pint to the brewery that broke ground with its then-bold IPA in the mid-'90s—its pub, at 1313 NW Marshall St., will remain open until March 10. We extend our most sincere thanks and gratitude to our hardworking brewers, pub staff, our suppliers, and sales and marketing team for their dedication to BridgePort over the years. Because of their contributions, BridgePort's enduring legacy as Portland's craft beer pioneer will always be remembered.